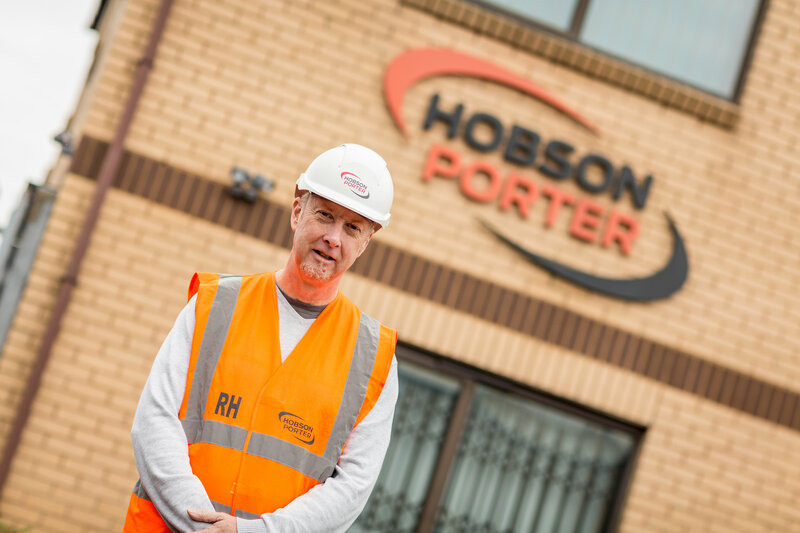 Hobson & Porter has announced the appointment of new Managing Director Richard Hunter as part of plans to build on the company’s incredible track record over the last 45 years. Richard Hunter takes on the role of Managing Director after joining the company in March 2013. With over 30 years’ experience in the Hull construction industry; having also worked for Spencer Group, Richard is ideally positioned to lead Hobson & Porter, bringing excellent commercial awareness to this position. The Hull-based construction firm recently celebrated its 45th anniversary of trading, delivering construction projects of all sizes to clients across Yorkshire and Lincolnshire. 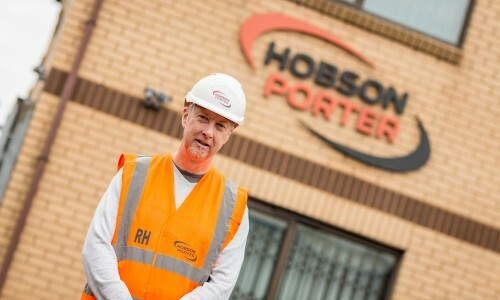 Discussing his appointment, Richard said: “I am extremely proud to be taking on the role of Managing Director at Hobson & Porter, where I hope to maintain and expand our traditional organic growth and our position as a respected and client-focused leading contractor within Yorkshire and Lincolnshire. “We have established ourselves as one of the region’s most respected contractors and my team and I will continue to strengthen our team and supply chain partners over the coming months. This will help us to consolidate our position in the marketplace whilst providing a service that sees our clients, existing and new, coming back to us time and again. The appointment of Richard Hunter follows news that Hobson & Porter has recently secured £13 million worth of new projects across the region. Approaching 2017, the business maintains a strong pipeline of work and has identified a number of opportunities, both public and private, in Yorkshire and Lincolnshire. Mike Beal, Hobson & Porter’s Construction Director, said: “As part of our plans for sustainable growth we have made a number of key appointments at a senior level. Hobson & Porter has completed several high-profile projects in the Yorkshire and Lincolnshire regions this year. The construction of an iconic new amphitheatre at Hull’s Dry Dock was completed in time for the Humber Street Sesh festival earlier this year, and a new facility at Spire Healthcare Centre in Anlaby was completed in May. In July, the company finished an extension to the former Seven Seas factory site on Hedon Road, Hull, on behalf of Eltherington Group, and it also added an extra 22 bedrooms to Hessle’s Premier Inn as part of an extension scheme. 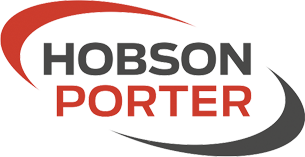 Hobson & Porter is currently undertaking a large project at DONG Energy’s onshore facility in Grimsby, as well as work on Smith & Nephew’s site in Hull and several other new build and refurbishment schemes.